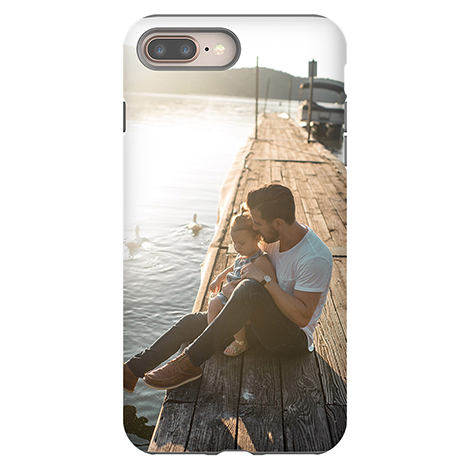 Transform your tech into a personalized treasure when you create your own custom photo phone or photo tablet cases with CVS. 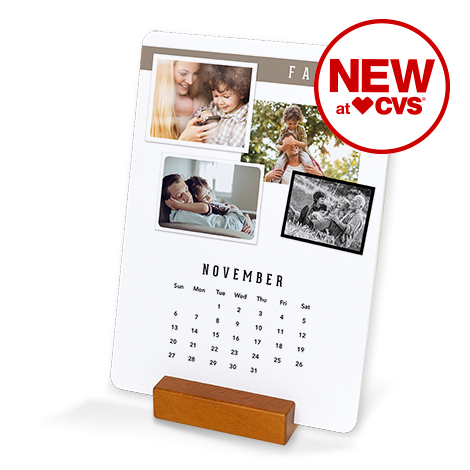 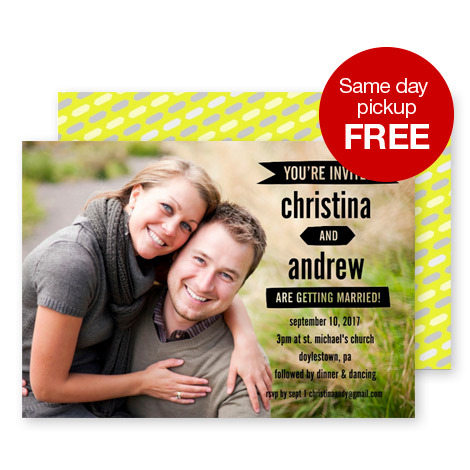 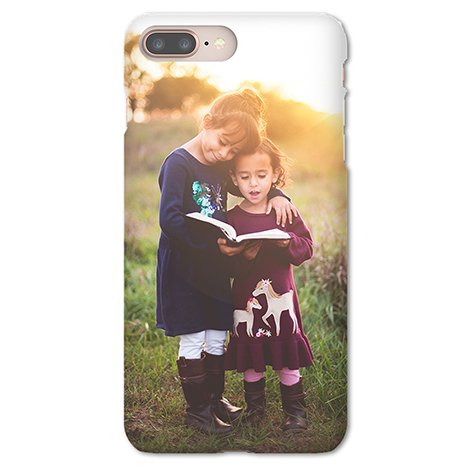 Totally unique and easy-to-make with the help of CVS Photo, custom photo cases for your smartphones, tablets, and laptops let you add your own pictures to cases designed to fit a variety of tech devices, like the iPhone 7, iPhone 7 Plus, iPhone 6, iPhone 6 Plus, Galaxy S5 and S6, iPad 4, iPad Air, iPad Mini, and more. 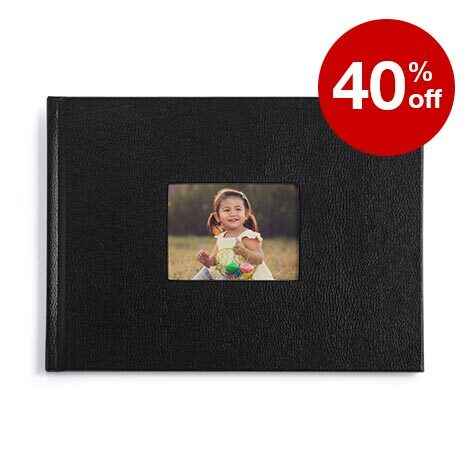 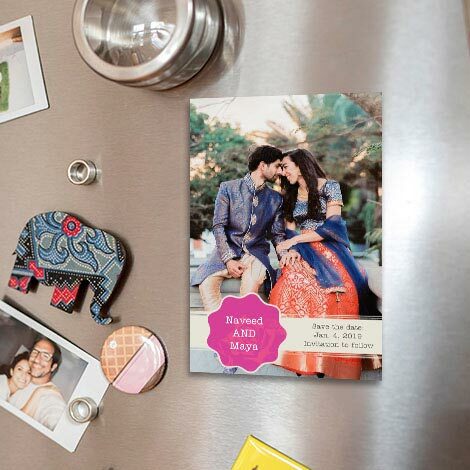 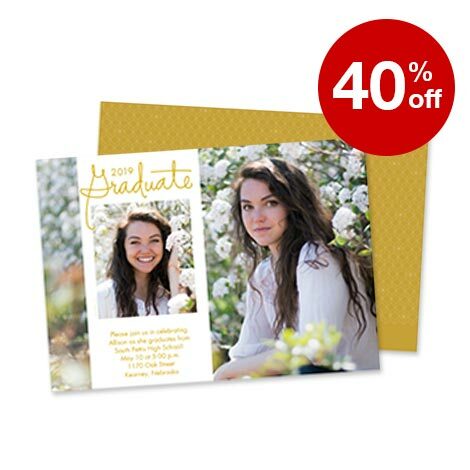 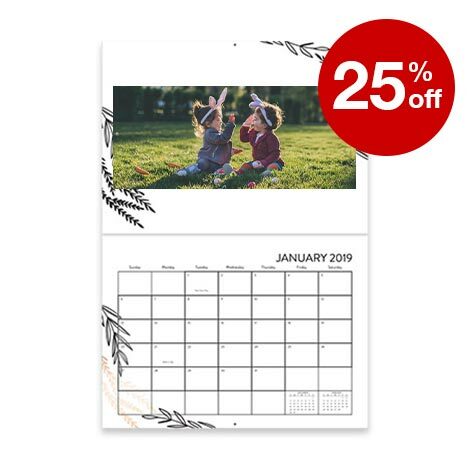 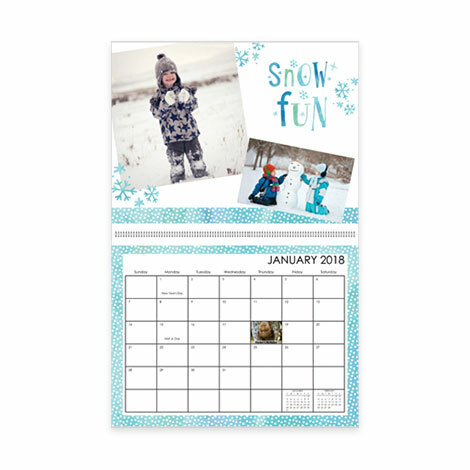 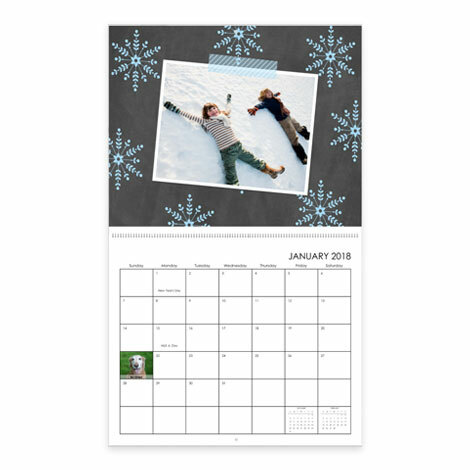 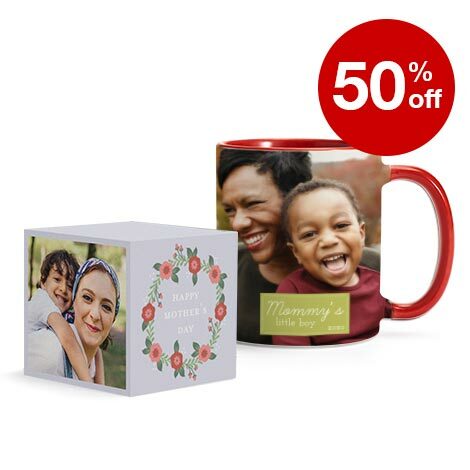 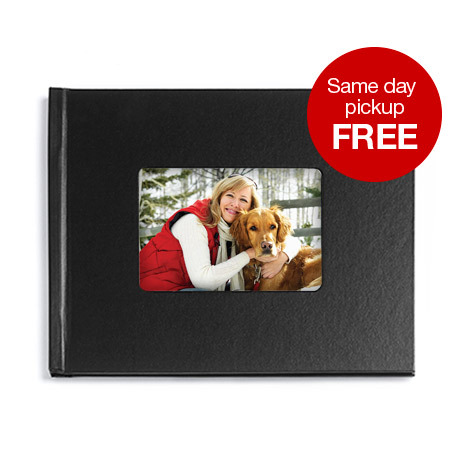 Showcase a photo featuring a favorite moment or memory—like vacation scenes, party, wedding or engagement photos, sports photos—or carry a cherished photo of a loved one—with pictures of kids, babies, partners, and pets. 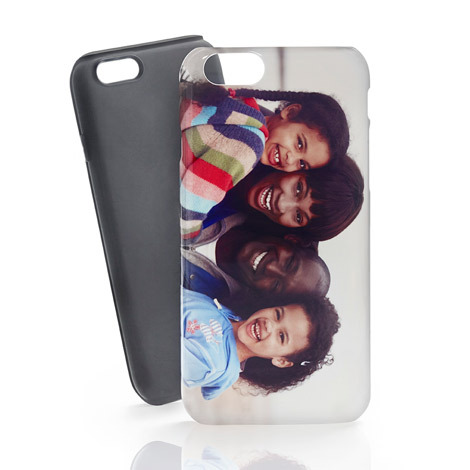 Individualized photo tech cases also make wonderful team-bonding items of athletic teams or colleagues. 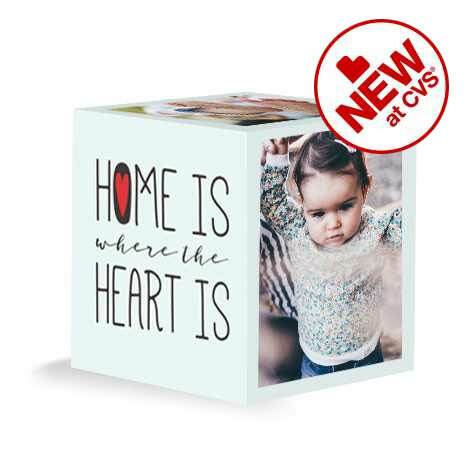 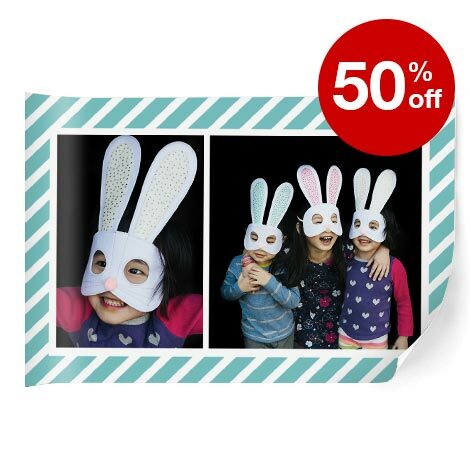 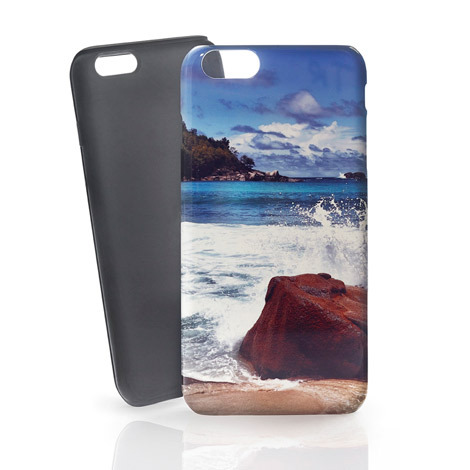 CVS carries a collection of customizable photo technology cases available in an array of slim, tough, and sleeve-style designs to suit your technology and personal taste. 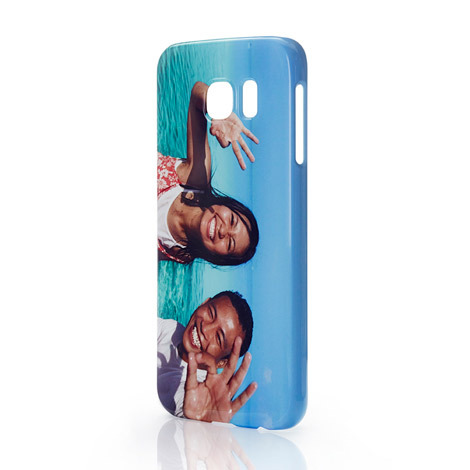 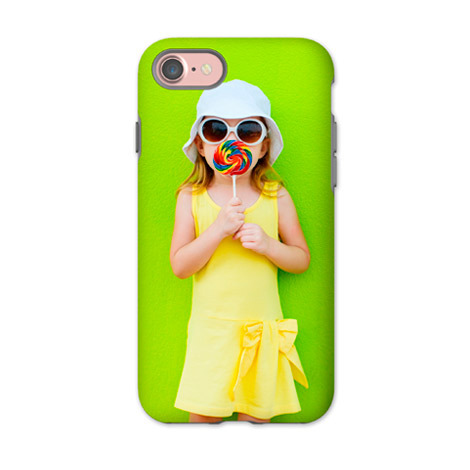 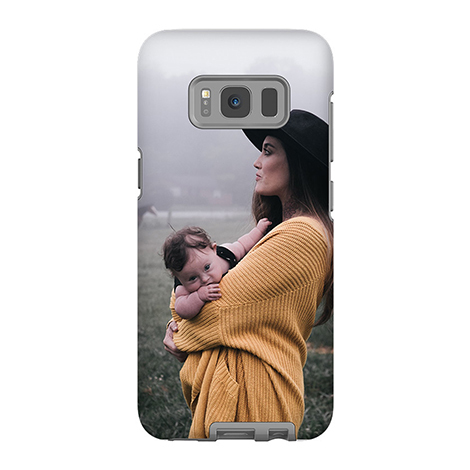 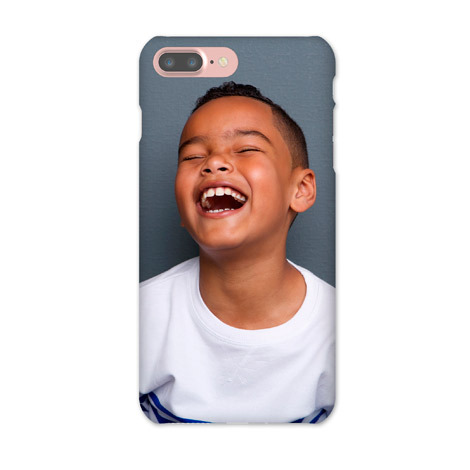 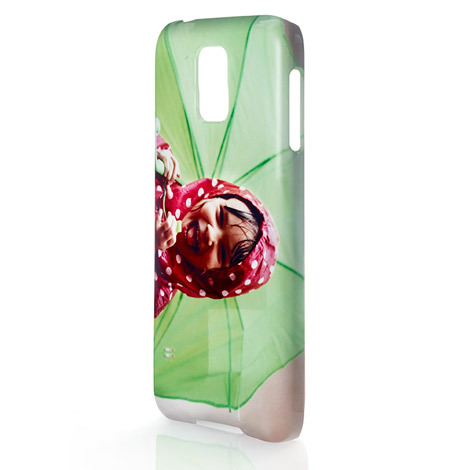 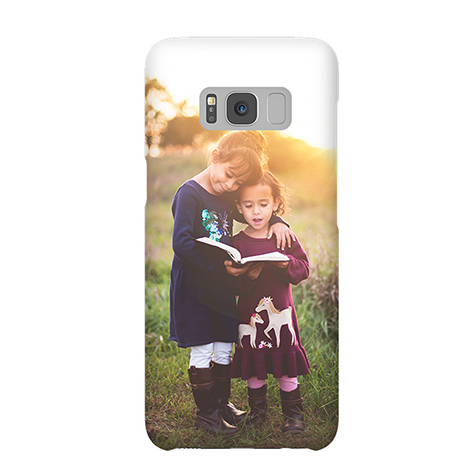 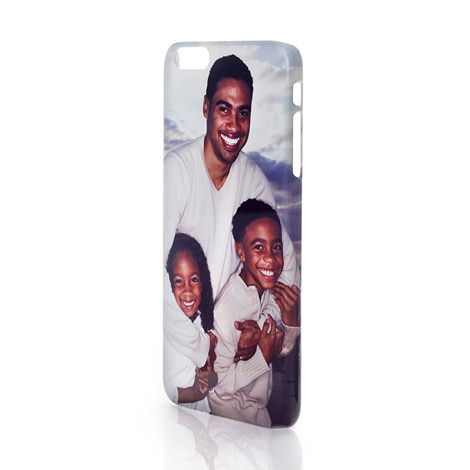 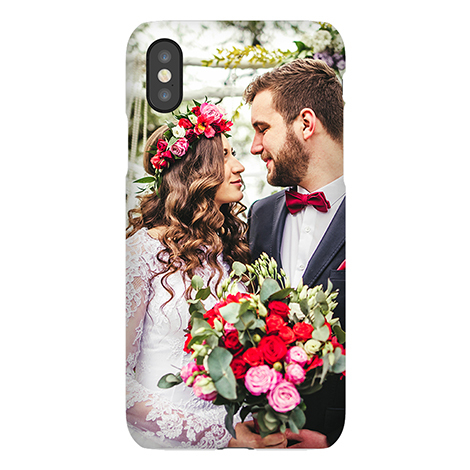 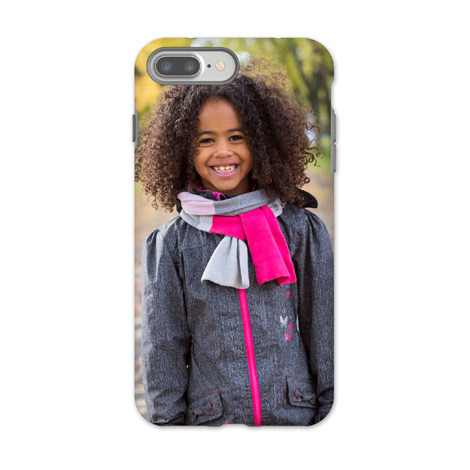 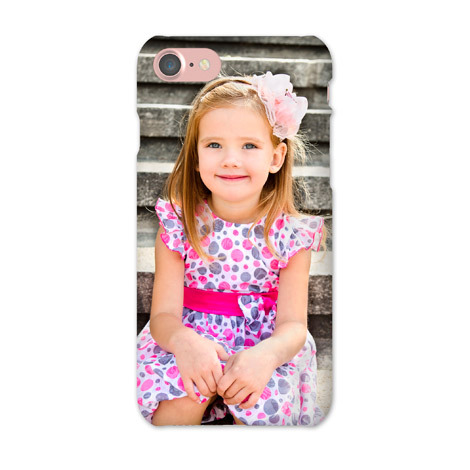 Great as a giveaway or as a keepsake for yourself, photo-personalized phone cases make fun and unexpected presents that are as practical as they are personal. 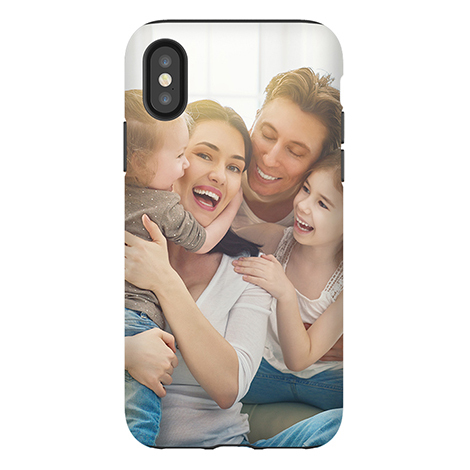 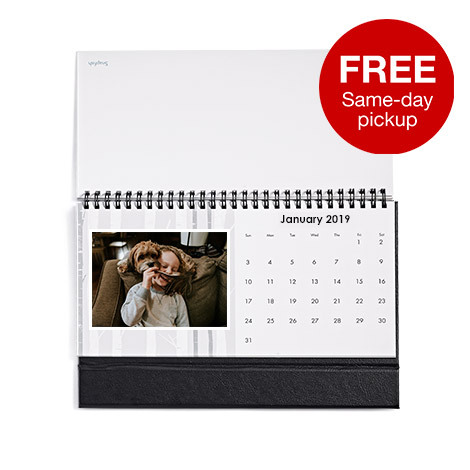 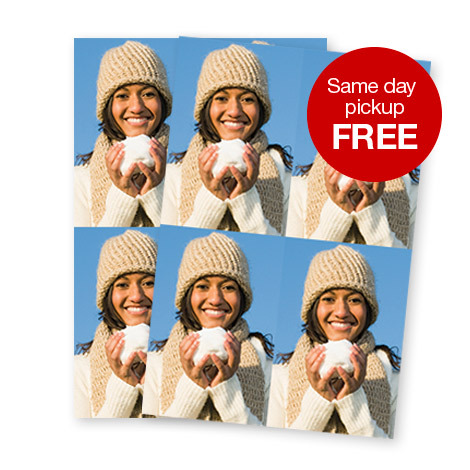 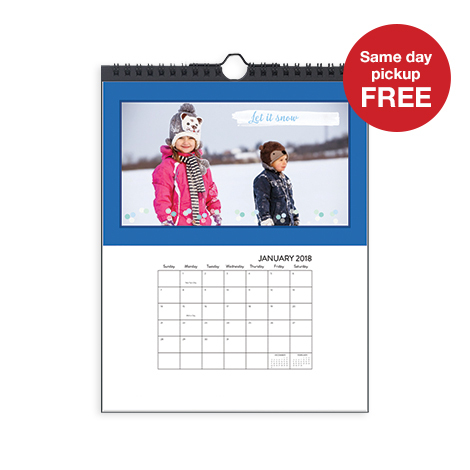 You take your tech with you almost everywhere you go—and with CVS individualized custom photo cases, it’s easy to bring your favorite pictures (and plenty of smiles) with you all day long.